We are giving away 4 Full Festival Passes with camping passes to 4 lucky winners. The Ayurveda Experience will be at Bhakti Fest in California and we would love to meet you up-close and personal and experience Ayurveda at our iYURA booth. We're giving away Free Festival Tickets with camping included to the fest to 4 lucky winners as a big thank you for all the love and support you gave us. Full Festival Pass worth $325: Grants access to all events from Sept 13-16 including yoga, kirtan, breathwork, workshops and vendor village. Roam around the festival and experience workshops by the best in their field. Camping Pass worth $100: Grab your tent and sleeping bag for a unique experience to sleep under the stars in the beautiful Joshua Tree Park! Co-ed showers and bathrooms are available at no extra cost. Don't forget to bring your swimsuit - there's a pool and hot tub! Note: Food is not included. 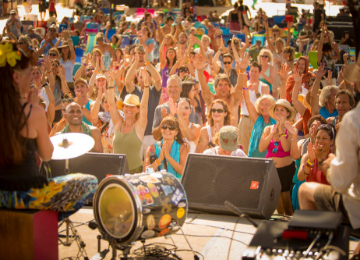 Bhakti Fest is a unique 6-day Yoga & Sacred Music Festival offering music on two stages, a wide variety of yoga, breathwork, sound healing and spiritual and wellness workshops and activities. Join our heart-centered community as we celebrate in the magical high desert setting of the Joshua Tree Retreat Center, located in Joshua Tree, CA. 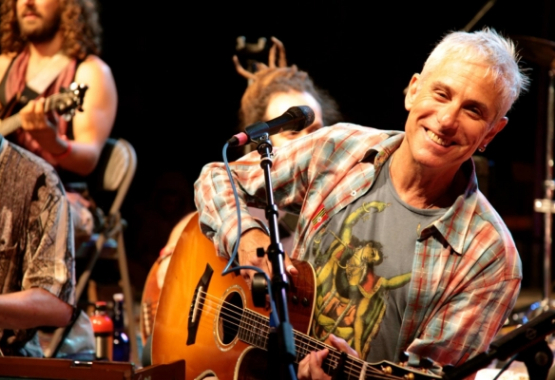 Bhakti Fest features Grammy nominated, Krishna Das and Jai Uttal, plus other top talents such as Donna De Lorry, MC YOGI, Larisa Stow, David Newman, Govind Das & Radha, and Sean Johnson, to name a few. In addition, practice with and learn from esteemed yoga teachers and top spiritual leaders such as Shiva Rea, Dharma Mittra, Saul David Raye, Sianna Sherman, Mark Whitwell, Janet Stone, Michael Brian Baker, and many more. 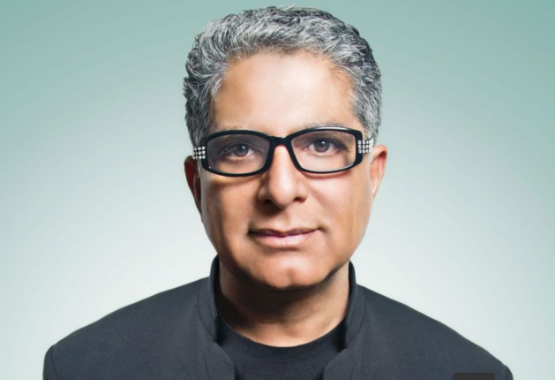 This year we are also thrilled that Deepak Chopra will be added to the amazing 10th Anniversary line up. 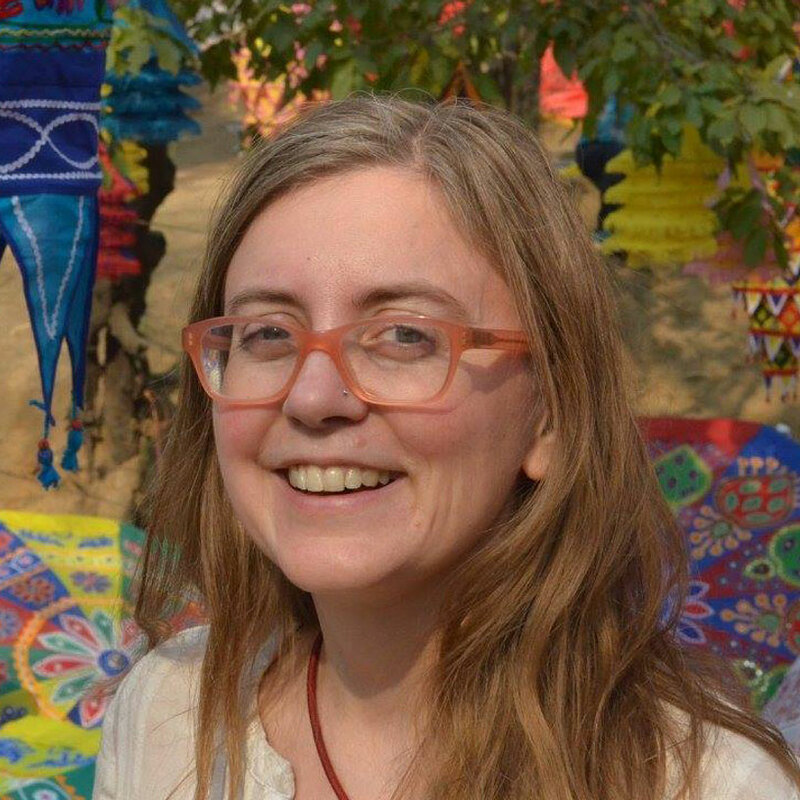 Deepak will present and participate in a full day of special panels, workshops, and meditations. We are thrilled to announce that Deepak Chopra will be leading a variety of workshops, classes, and meditations at the Bhakti Fest 10th Anniversary. Deepak Chopra, M.D., F.A.C.P. is the co-founder of the Chopra Center for Wellbeing, the founder of the Chopra Foundation and a world-renowned pioneer in integrative medicine and personal transformation. Simply let us know why you want to come to the event on Facebook Messenger. Hit the "Enter Giveaway" button below to tell us why you want to come to the event on Facebook Messenger. The giveaway starts on 31st August 2018, 7:30 AM PDT and ends on 2nd September 2018, 11:00 AM PDT. We will announce the winners on 3rd September 2018, 8:00 AM PDT on e-mail and Facebook messenger. We will message the winners for further details on Facebook Messenger. Winners will have 24 hours to reply before we give the passes to someone else. The giveaway is open to anyone from the United States of America. The festival lasts for 6 days, i.e. 12-17th September, but the pass grants you full access for 13-16th September. The 2 days before and after the festival are reserved for Pre and Post Intensives and can be joined for an additional fee. 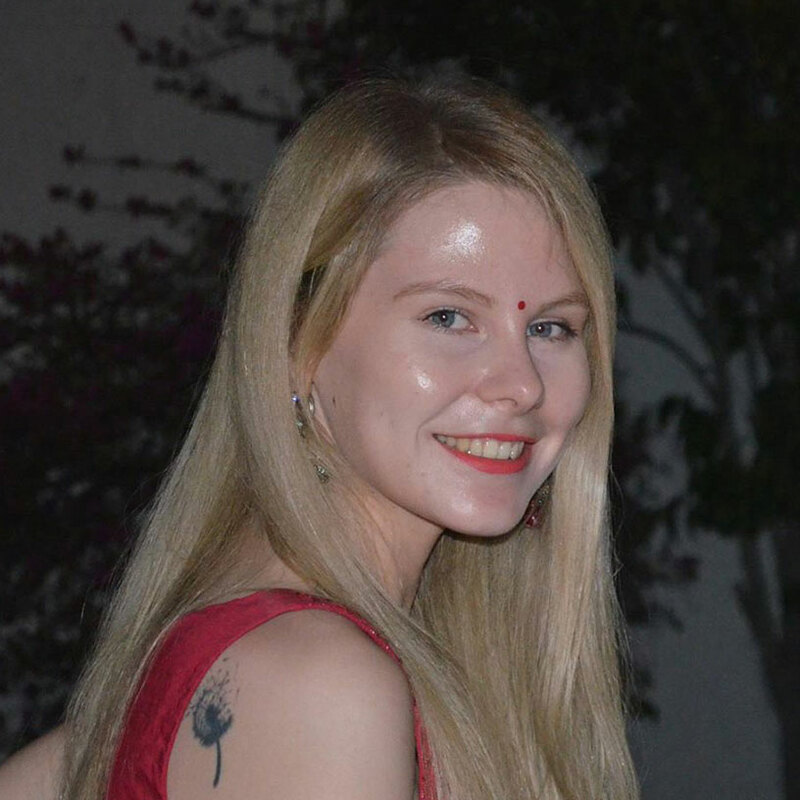 The Ayurveda Experience is not a part of the organizing team of the event and holds no responsibility for your experience at the event. Food and travel expenses are not covered. Please research about the event from your end on the Bhakti Fest website. 1. What do I get with the pass? You'll get the Full Fest Pass and the Camping Pass for one person. Gaze at stars under a clear sky at the Joshua Tree National Park. 2. If I win, how will I get the pass? If you win, we will contact you by e-mail and Facebook Messenger for your confirmation and then communicate further. We will send the pass to you, free of cost. 3. Can I bring a friend with me? One pass will admit one person only. You might have to purchase a pass for your friend. 4. Can someone else come to the event with the pass? Unfortunately, the pass will only admit the person with the name on the pass. It is not transferable. Meet Anke and Jennifer from The Ayurveda Experience to try out our amazing line of products and experience Ayurveda while celebrating The Yoga & Sacred Music Experience of a Lifetime. Enter the giveaway by clicking on the button above. As the Facebook page opens up, make sure that you click on 'GET STARTED' and tell us why do you want to be at the Bhakti Fest.